There’s nothing more fun than shopping for a 5 year old girl, especially if you’re a girl yourself. This is my best list of toys for girls 5 years old, whether you are buying for Christmas or for her birthday. I’m a mommy blogger who reviews toys for a living, and I’m also the mom of one very special five year old girl. Together, we made this list of the best toys to buy a five year old girl. 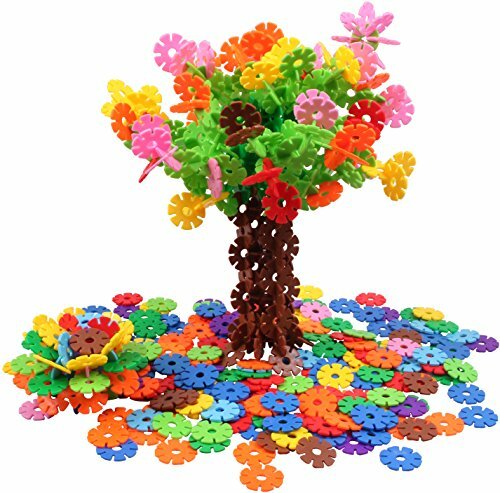 I’ve put my top picks at the top of the page and then a bunch of favorites from different toy categories like dolls, arts and crafts, books, electronics and more! 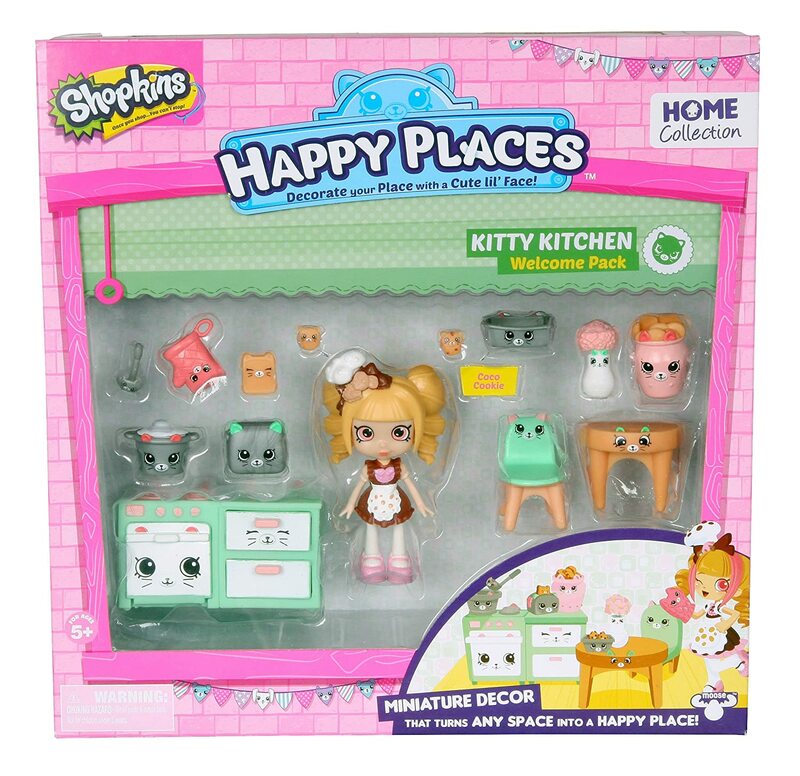 These are my top picks for toys for 5 year old girls this year. These are the hottest toys that 5 year old girls will be asking for. If you want to light up the world of a five year old girl, any one of these toys under her Christmas tree will do! These are the best-selling toys for girls age five for 2018. 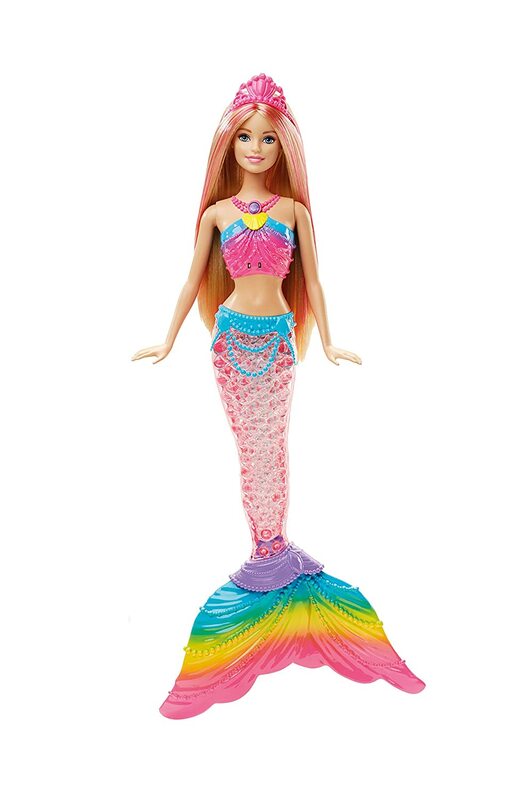 Barbie Rainbow Lights Mermaid Doll Rainbow Lights Mermaid is the ultimate bathtub and pool toy for a 5 year old girl. When she dips in the water her tail shimmers the colors of a rainbow. Press the button on her necklace and she does a little light show under the water. 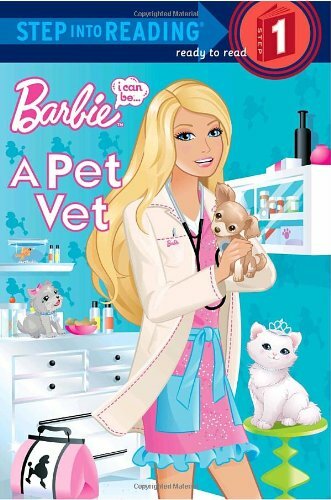 My daughter absolutely loves playing with Rainbow Barbie in the bath at night, she’s a good tub companion. 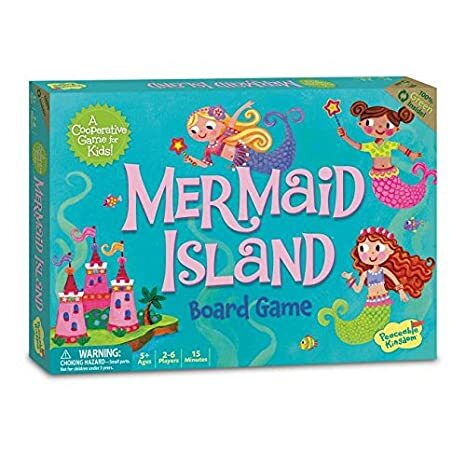 Rainbow Lights Mermaid has gorgeous pink streaks in her blonde hair and wears a crown on her head. Her tail is the prettiest part of her because she has a rainbow fin. My five-year-old girl loves to play dress-up and chances are yours will too! 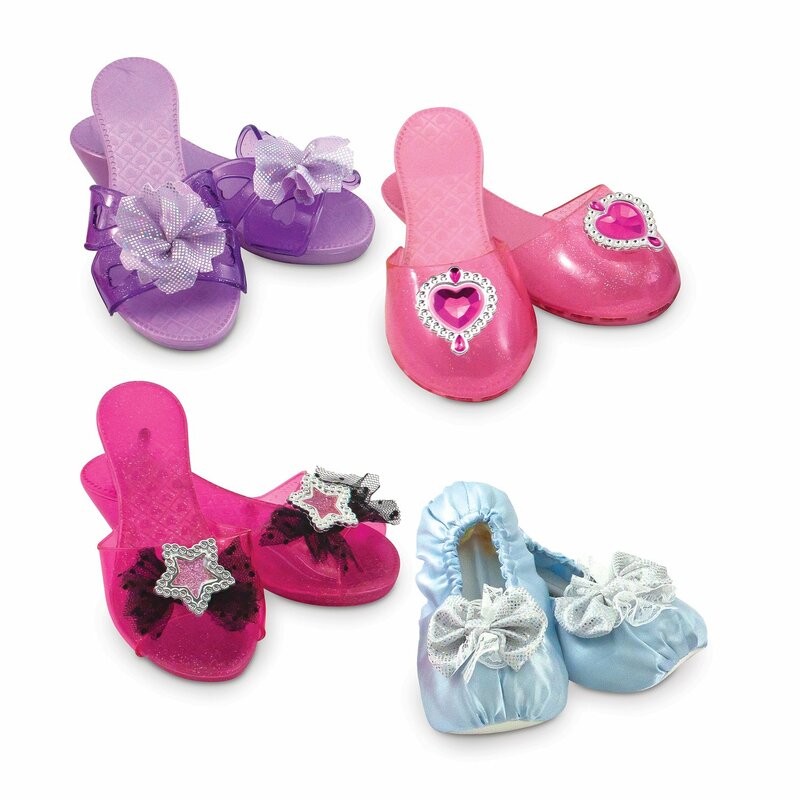 Dressing up and role play expand their imagination and creativity and give them their own sense of style of fashion. We keep a dress-up trunk for all our kids, inside there are all sorts of things that we’ve purchased and accumulated over time. It’s one of the most-popular items in the house when kids come over. 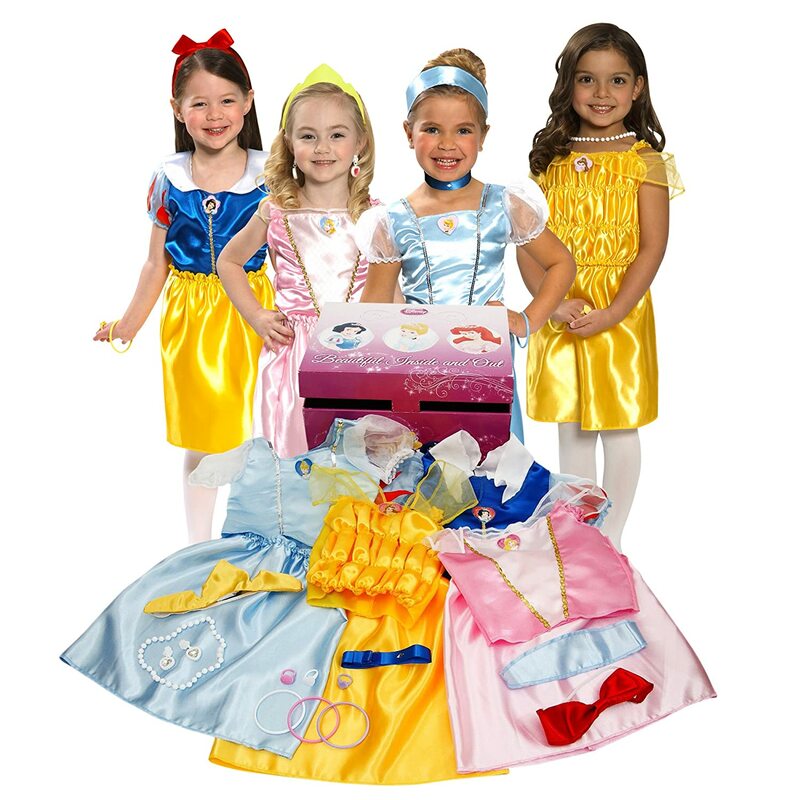 4 and 5 year old kids love to play dress-up and role play! 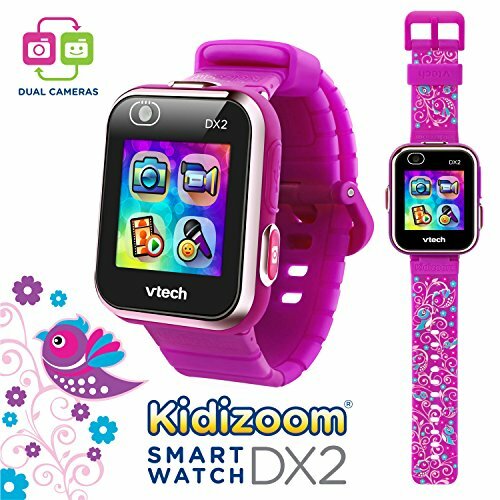 VTech Kidizoom Smartwatch DX2 Special Edition Floral Birds with Bonus Vivid Violet Wristband The Vtech Kidizoom Smartwatch is the coolest thing for a five year old girl. She can take pictures with it and as well as record video. There’s a cool built-in voice changer so you can make funny sound effects. She can use the funny photo editor to take create different effects with the photos that she takes. ​What is so cool about the SmartWatch is that its really hard to lose! Let’s face it, 5 year old girls are not he best about knowing where their stuff is, with this watch, it stays connected to their wrist. It’s the BEST gift for a tech savvy 5 yr old. 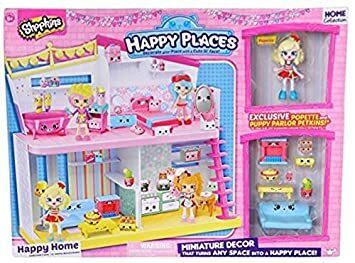 The Shopkins Happy Places House is such a cool little doll house because you can rearrange the furniture in the different rooms and use your Shopkins to display. 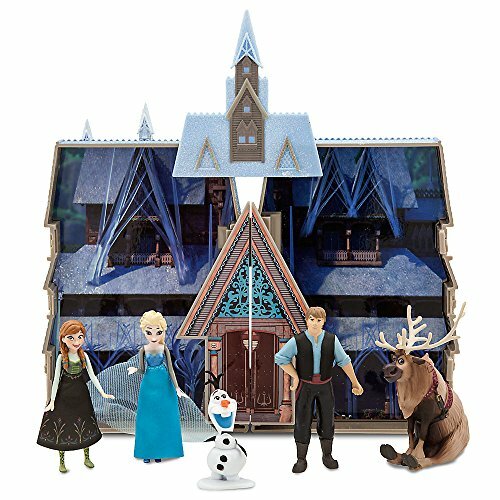 There are 4 different rooms in the main house and you can buy different play sets to decorate it. 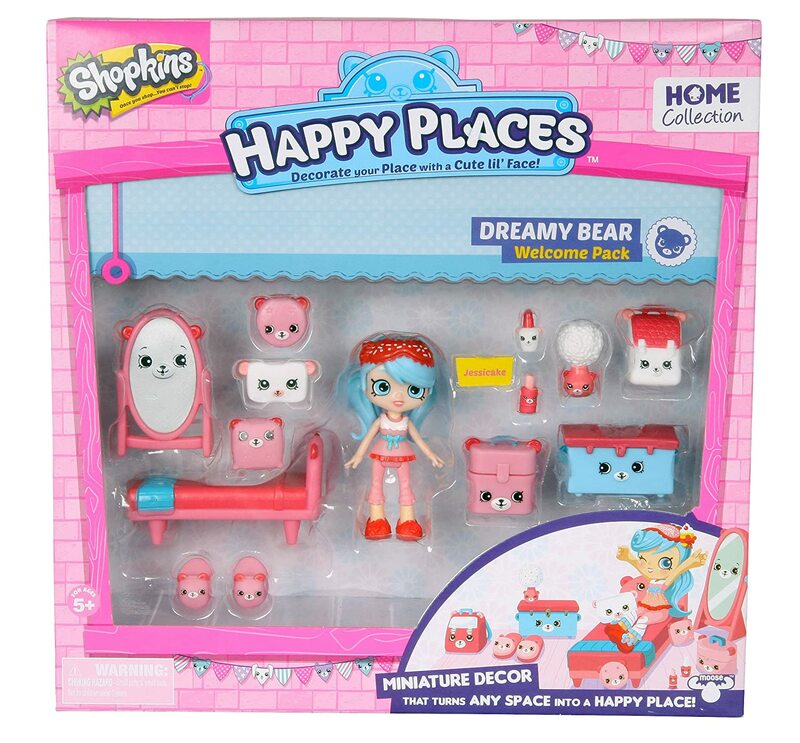 My 5 year old loves it and I know yours will too, each playset comes with a doll! 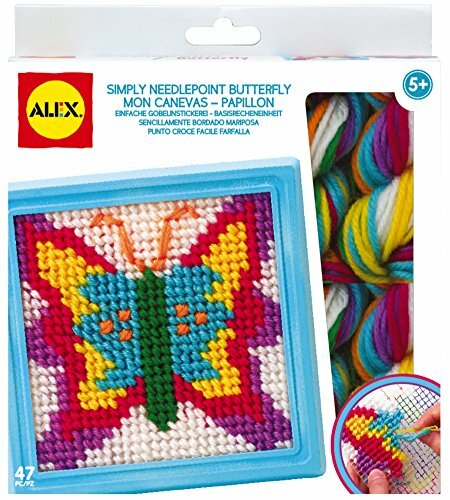 ALEX Toys Craft Knot A Quilt Kit Cool Quilt Kit for 5 Year Old Girls! 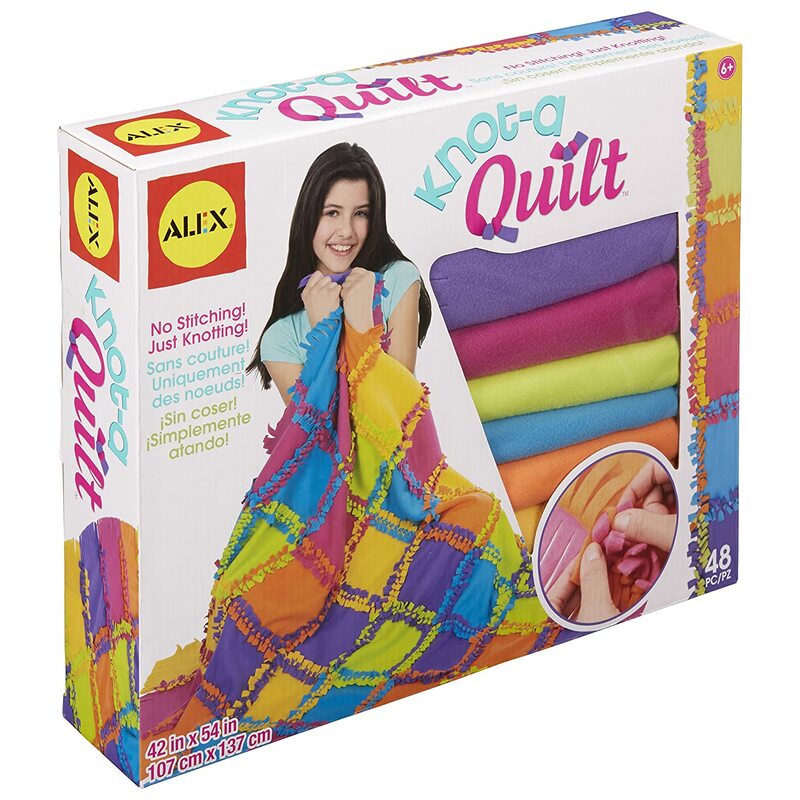 Knot-a-quilt is a fun craft for a 5 year old girl and at the end of it she has her own blanket that she can keep or giveaway. 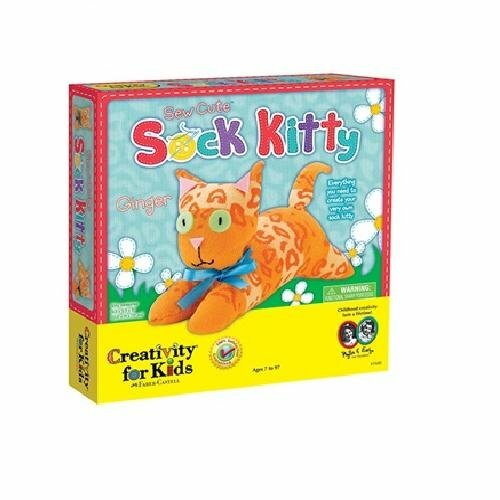 What’s cool is that once you learn how to make them out of this kit, you can buy your own felt and figure it out with all sorts of different designs. 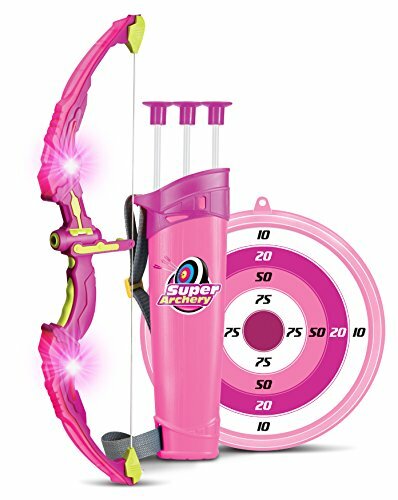 For the price, this is a great gift idea for a 5 year old girl. 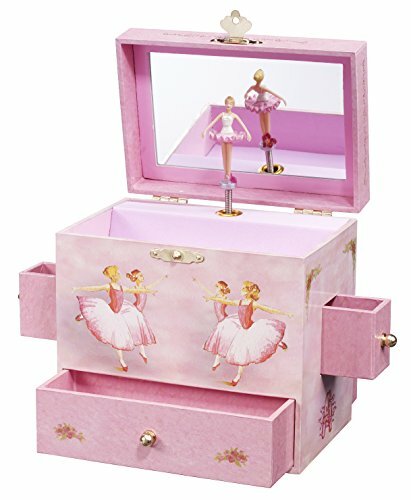 This is a Cool Gift for 5 Year Old Girls! 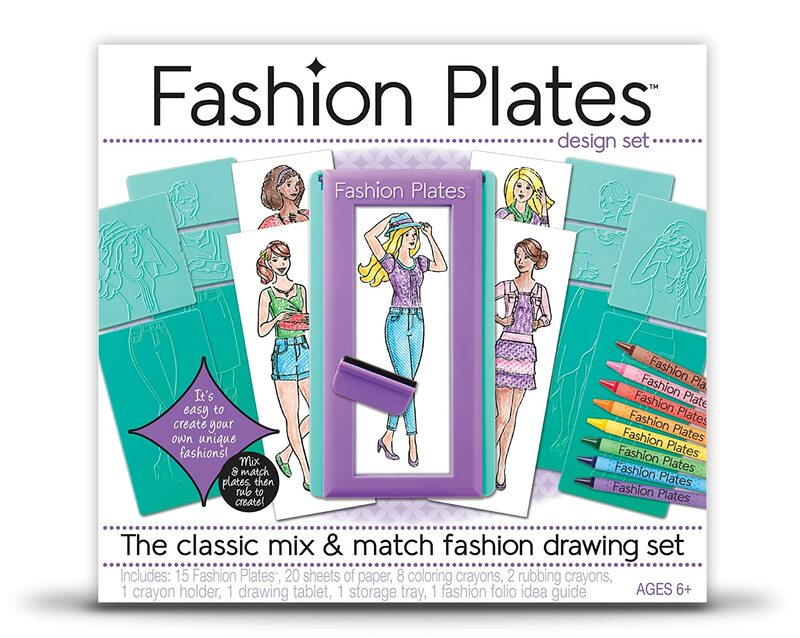 Fashion Plates – Fashion Drawing Set My 5 year old loves these fashion design plates, they are very easy to create fashions out of because all you have to do is mix & match the top and bottom of the plates. It makes a bunch of different fashions that they can mix and match and then color in. Place the paper on top of the fashion plates and then run a crayon across the top to transfer the design. There are crayons included but you’re definitely going to want more of your own colors because it only has eight colors. 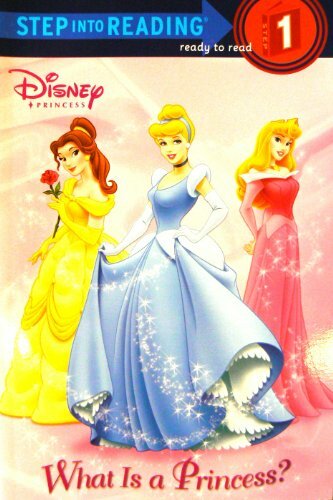 Magiclip fashions make it easy for girls to interchange the different Disney Princess outfits. 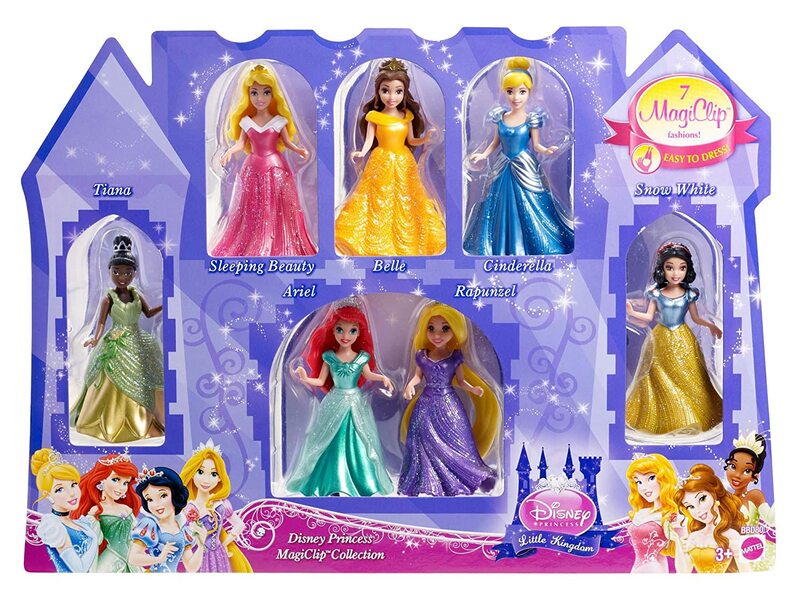 They’re little Disney Princesses that you can take with you and reenact your favorite Disney moments. These little Magiclips have become very popular with 5 year old girls, each one has its own miniature play set that you can purchase with it. 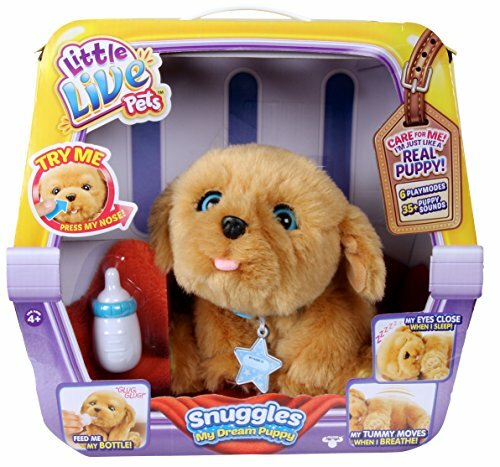 Little Live Pets are the animals that little girls love to take care of! Walk the dog, pet the kitty or feed the panda. 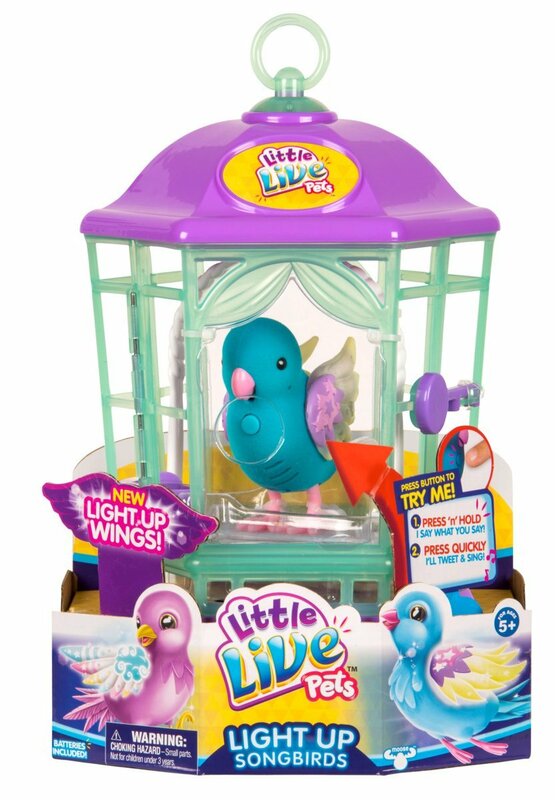 Little Live Friends are so much fun and they’re one of our top picks for girls five years old. 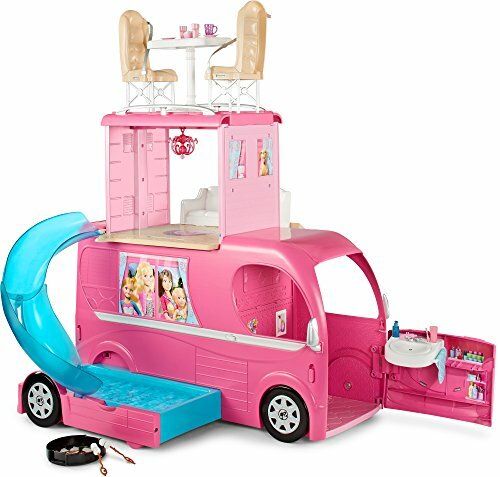 Any 5 year old girl would go bonkers to get one of these for her birthday or Christmas! Baby Alive Is a Good GIft Idea! Baby Alive Super Snacks Snackin Sara Blonde All 5 year old girls LOVE Baby Alive and that is an understatement. Baby Alive is like having a real-life baby of your own. Playing mommy is more fun when you can really feed your baby real foods and drinks. You know what happens when babies eat and drink right? Yep, they need real diaper changes too! Little mommies love that Baby Alive will go pee pee and poo poo in her little diapers. 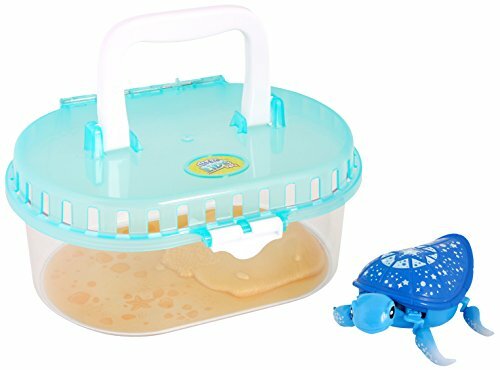 Seriously, Baby Alive is a 5 year old girl’s favorite toy, you might even think about getting a stroller to push her around in too. One thing that my 5-year-old girl is crazy about is her Barbie Dreamhouse. It’s the one thing that she plays with almost every single day. 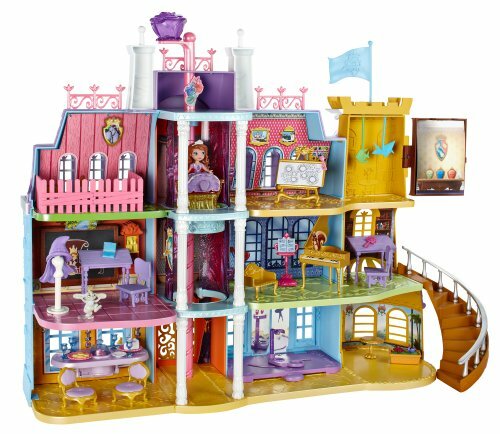 I honestly wish I could shrink myself down and live in one of these dream house mansions that Barbie has. Here are three of our personal favorites! We own the first one in the picture, the others are on our Amazon wish list! 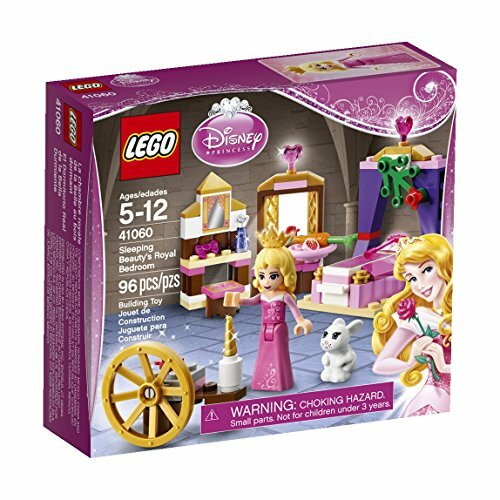 Disney Lego Sets for Girls Start at Age 5! LEGO Disney Princess Sleeping Beauty’s Royal Bedroom (Discontinued by manufacturer) Disney has some really awesome Lego girls sets now and the Disney Princess building sets start as young as 5 years old. 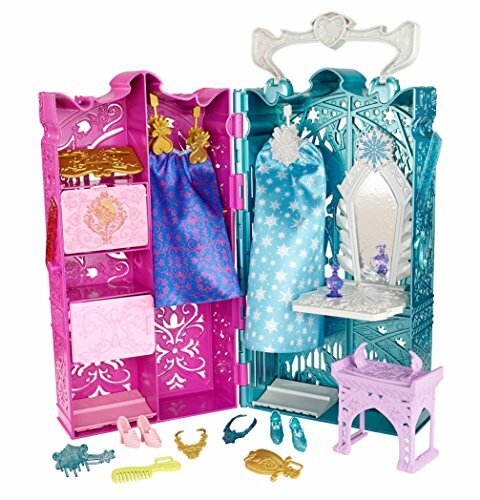 This Sleeping Beauty play set has 96-pieces and it’s geared towards little girls 5 years old. 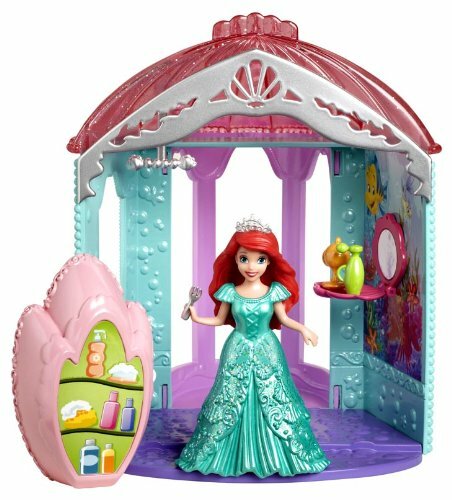 There are quite a few different Lego Disney Princess sets so you can intermix the pieces and have lots of fun pretend time. 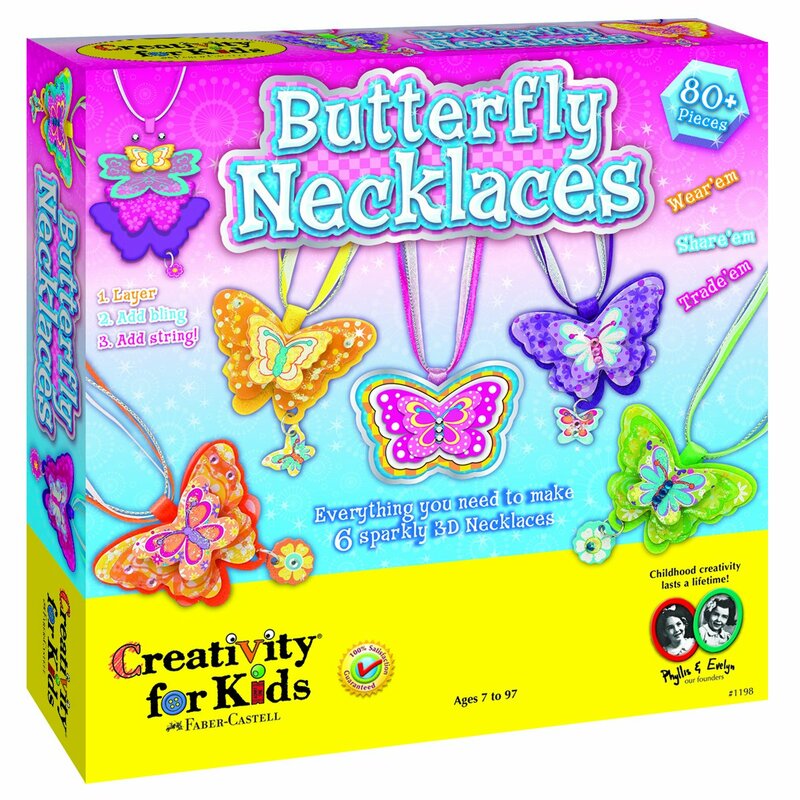 Most of the smaller sets under 100-pieces are geared towards girls 5 years old. 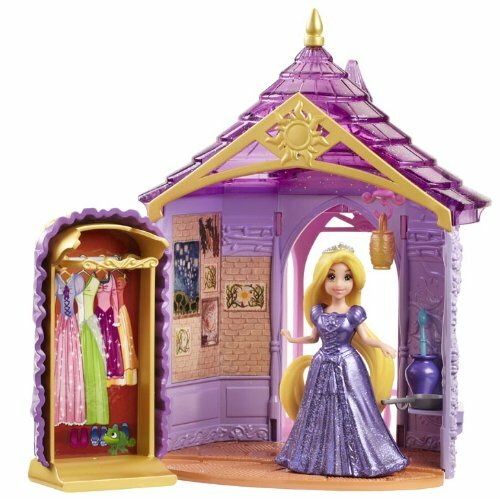 This one here is Sleeping Beauty’s bedroom and it has a bed, vanity and other royal bedroom accessories to build – not to mention it comes with a Sleeping Beauty Mini-Figure. 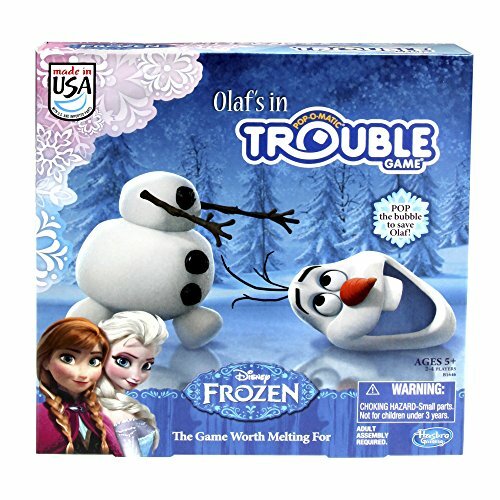 Here are some really awesome Frozen gifts that you could buy for a five year old girl. 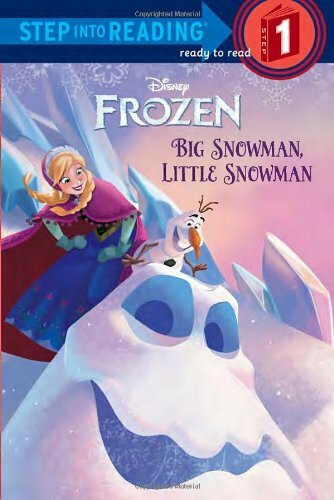 My 5 year old girl loves Frozen and I’m sure yours does too, these are some of the best-selling Frozen gifts for girls age five. One of the things I enjoy doing most with my five-year-old daughter is playing games. 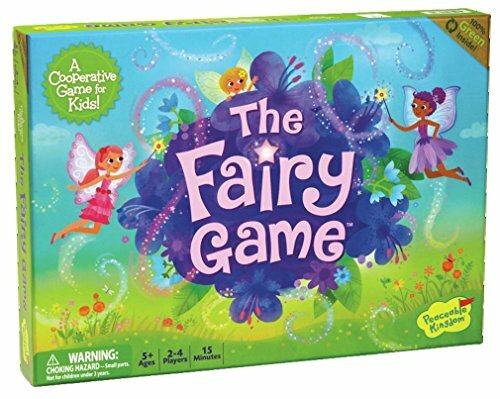 Here are some of the games on her Christmas wish list this year. I love spending time with her playing games and games teach children so many valuable lessons about strategy, waiting your turn and more. 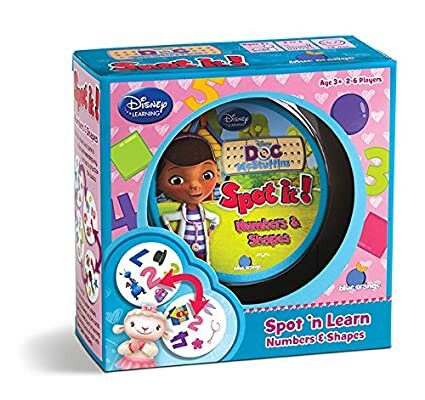 Disney Princess Spot It is a must have for any kindergartner or first grader because it teaches basic word recognition that will help them read more fluently. Disney Sofia The First Royal Prep Academy This is the Disney Princess Sofia Royal Academy and it’s my #1 pick for girls who love this show. 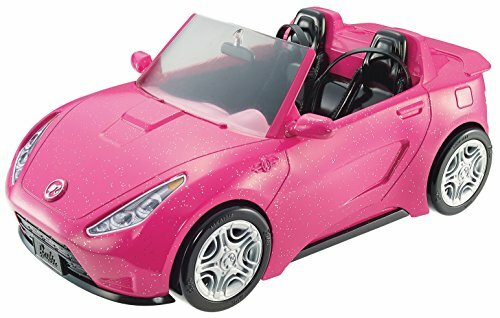 ​If you want to buy a gift that is totally amazing for a five year old girl, this is it. It’s better than a doll house – it’s a Royal Academy! All the furniture and Princess Sofia are included. It features a magical throne that acts as an elevator that goes up and down the three different floors. There are 9 different fun-filled rooms to imagine and play – it’s the ultimate play place for a 5 year old girl! Mega Blocks make the coolest girls blocks around. 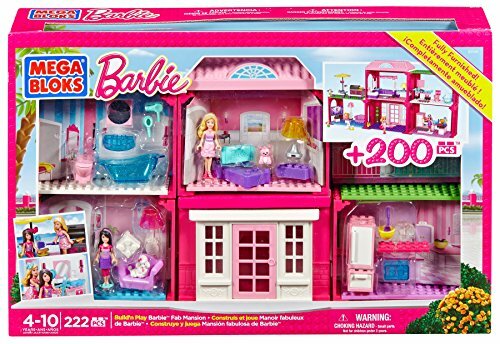 This Barbie Fab Mansion is a favorite in our house. 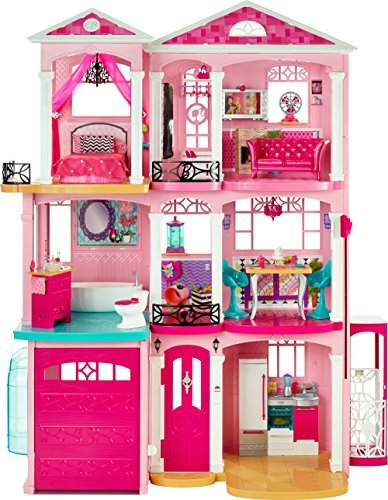 This Barbie Mega Blocks Mansion has 5 interchangeable rooms that you can move around. It comes with two figures to play with, which is always better than one. 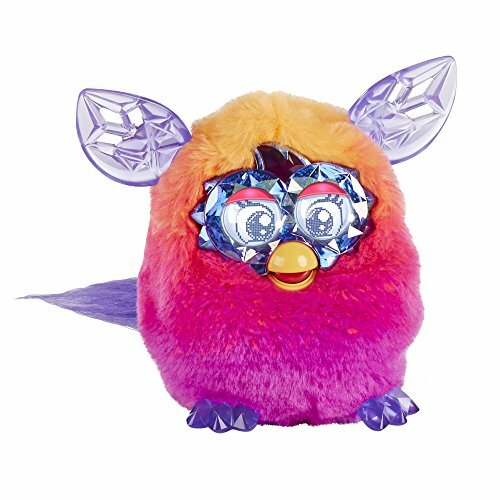 Furby is the electronic pet that girls love! Every Furby has a personality of its own. These Furby’s have been top-sellers every year at Christmas. Kids love them! 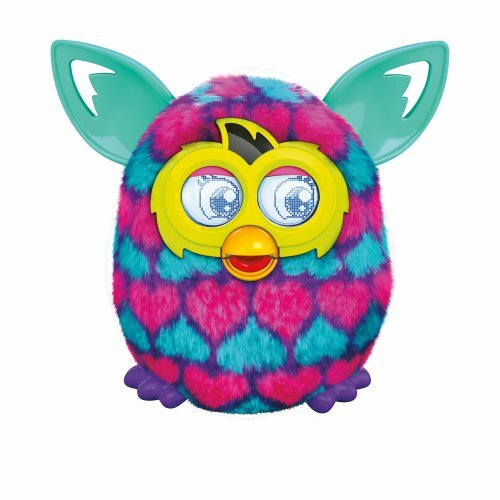 Furby Boom has his own app so you can interact with him online. 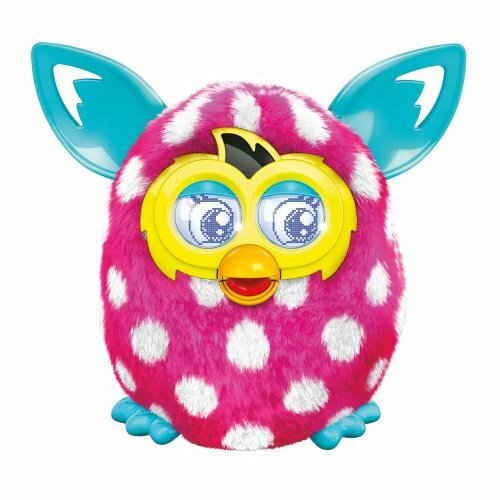 There are so many colors and varieties of Furby now, you’re sure to find one that your 5 year old girl will love. A Puppy Fit for a 5 Year Old Princess! 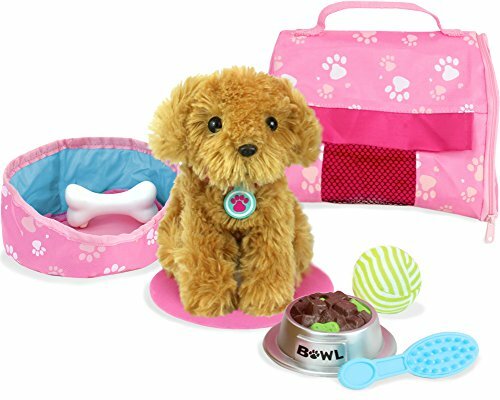 Disney Princess Palace Pets Magic Dance Pumpkin, Cinderella’s Puppy This is Cinderella’s Princess Puppy Pet and she’s a top pick by girls age five! 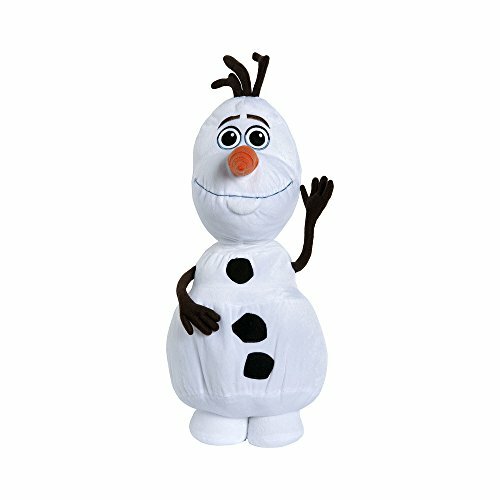 The Disney Princess Puppy Palace Pets Magic Dance Pumpkin is an interactive electronic pet that you control with a light-up wand. This adorable royal pet can dance and makes over a dozen sounds and phrases. She’s soft and pet-able with her furry head and ears. This Disney princess pet has soft fabric ears, removable fur cuffs, stylish satin tutu and bow, over-sized plush tail and an elegant glittering tiara. The wand is a pretty blue with buttons that control the various puppy tricks and light-up features. Who wouldn’t want to control a puppy with a wand? 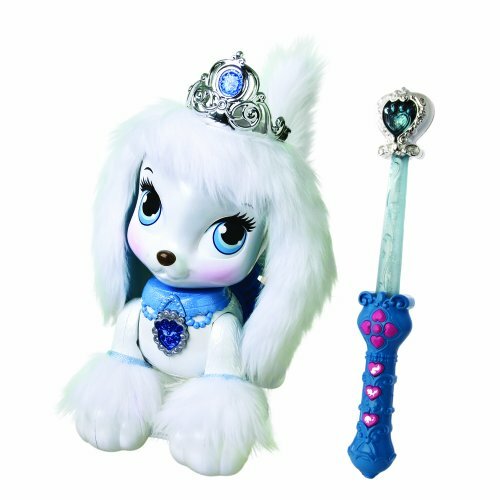 The pretty blue jewels on puppy and wand are fit for royalty. She’s the perfect interactive pet for your princess. 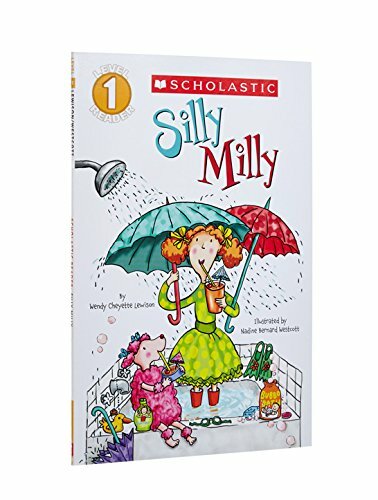 It is never too early to give your five year old girl a love of reading. When you buy books for a five year old that grab her attention visually, you’ll have better success in reading. Just like adults, kids prefer books on topics that interest them. 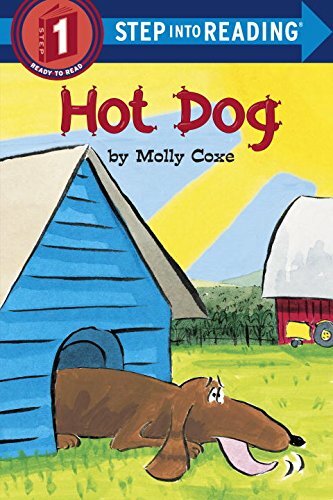 Here are my 5-year-old readers favorite books. She’s just now learning words, which makes these books great for her early development. 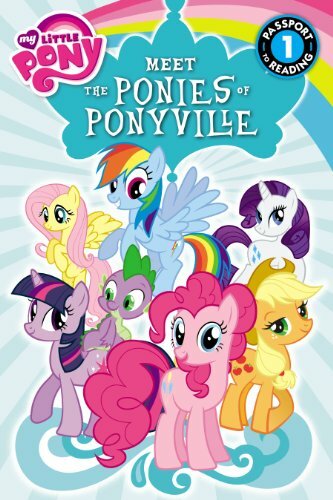 These are the best books to buy a girl five years old. 5 Year old girls love arts and crafts like these where she can make things. 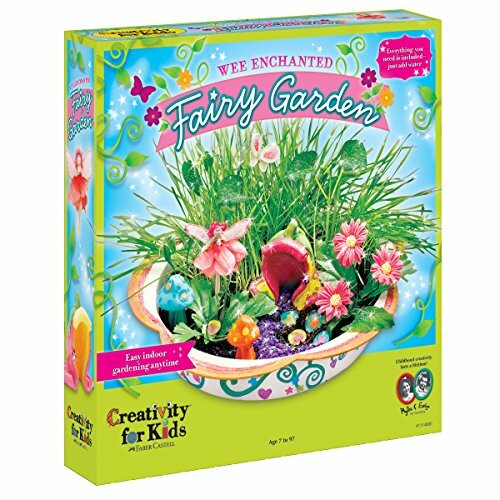 Hands on activities like these make the best gifts for a five year old girl because they can use their imagination and creativity. 6 Decorate a Shopkins House! 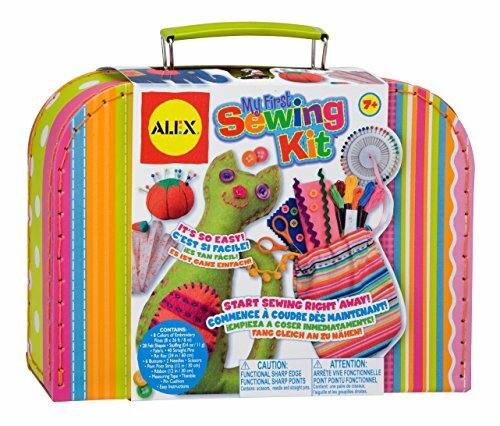 7 ALEX Toys Craft Knot A Quilt KitCool Quilt Kit for 5 Year Old Girls! 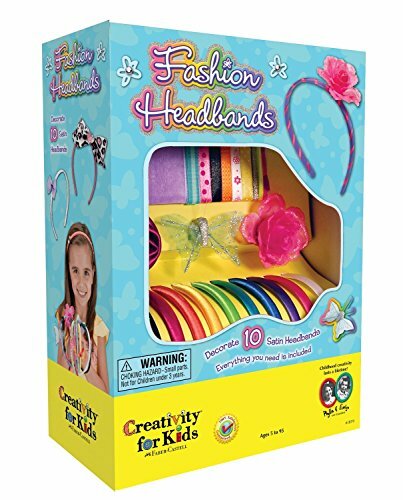 8 This is a Cool Gift for 5 Year Old Girls! 11 Baby Alive Is a Good GIft Idea! 13 Disney Lego Sets for Girls Start at Age 5! 19 A Puppy Fit for a 5 Year Old Princess!